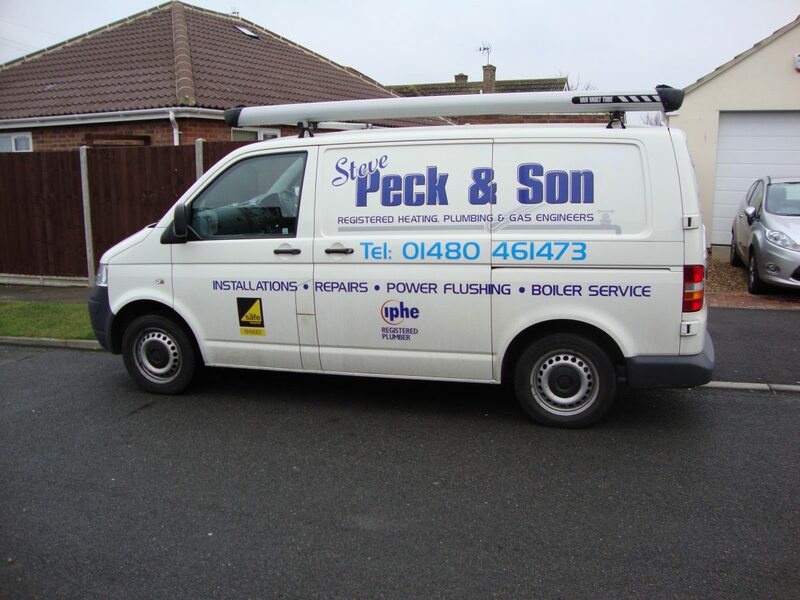 Established for over 30 years, Steve Peck & Son is a high quality, fully qualified, trustworthy plumbing service that you can truly rely upon. 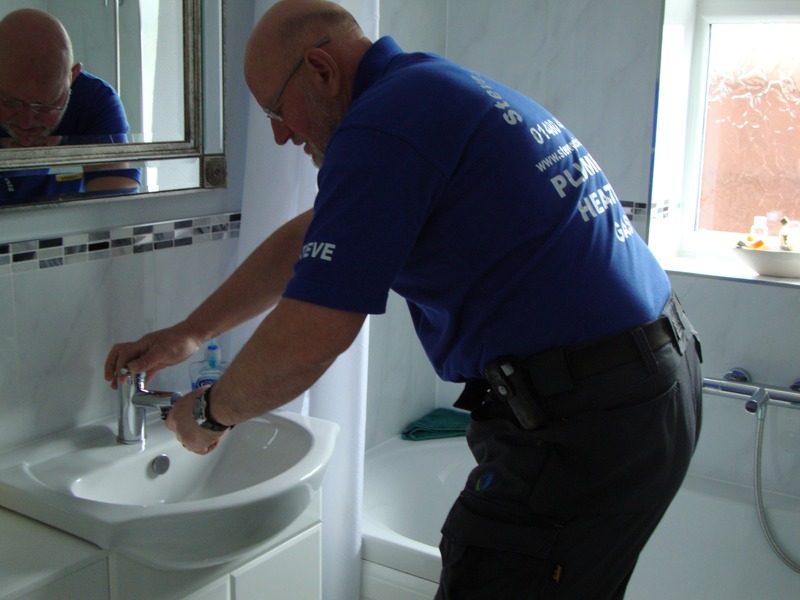 Our team are available when something goes wrong with the plumbing in your house, such as a water leak. 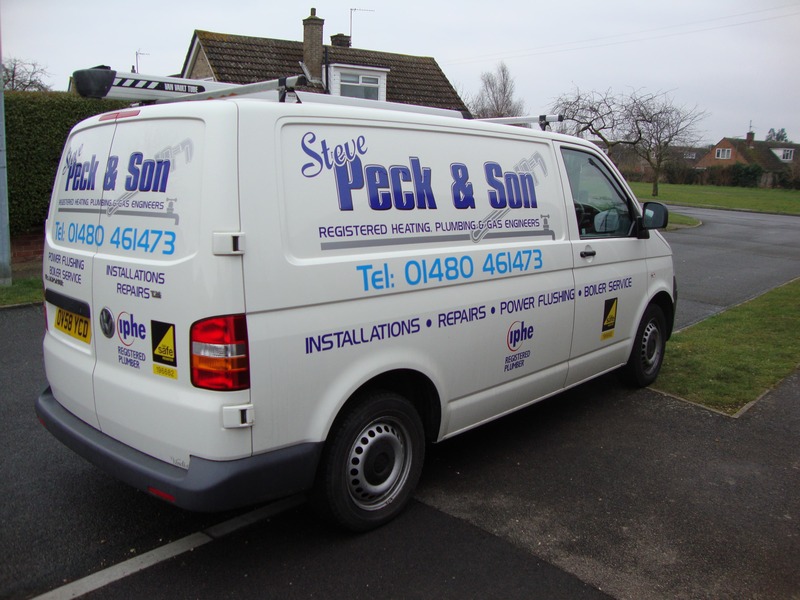 Established for over 30 years, Steve Peck’s is a high quality, fully qualified, trustworthy service that you can truly rely upon. 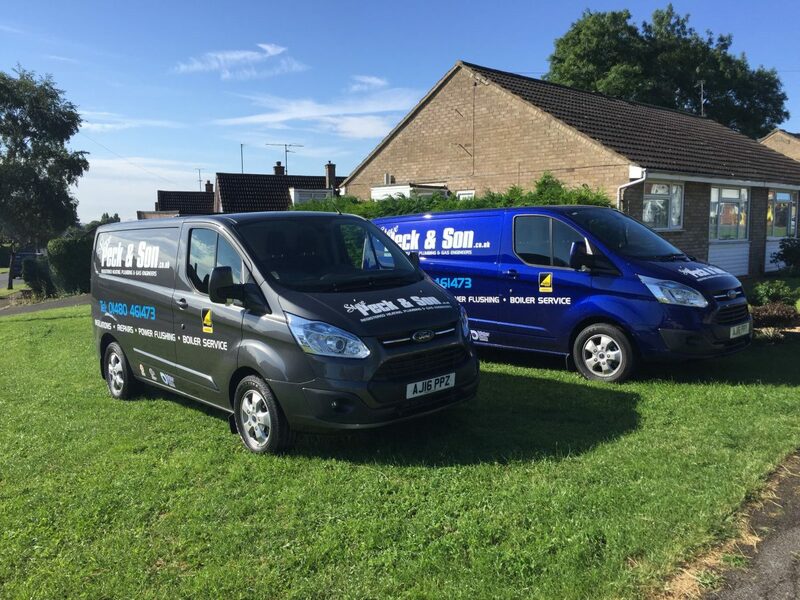 Our fully experienced and qualified team will take care of you and your central heating requirements. 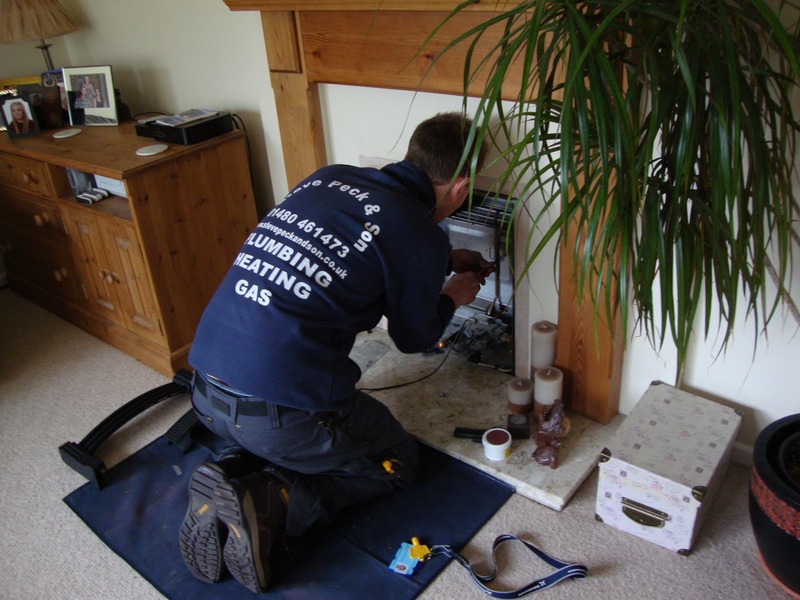 Your gas boiler, just like your car, needs a little TLC from time to time to ensure it’s operating as it should be. 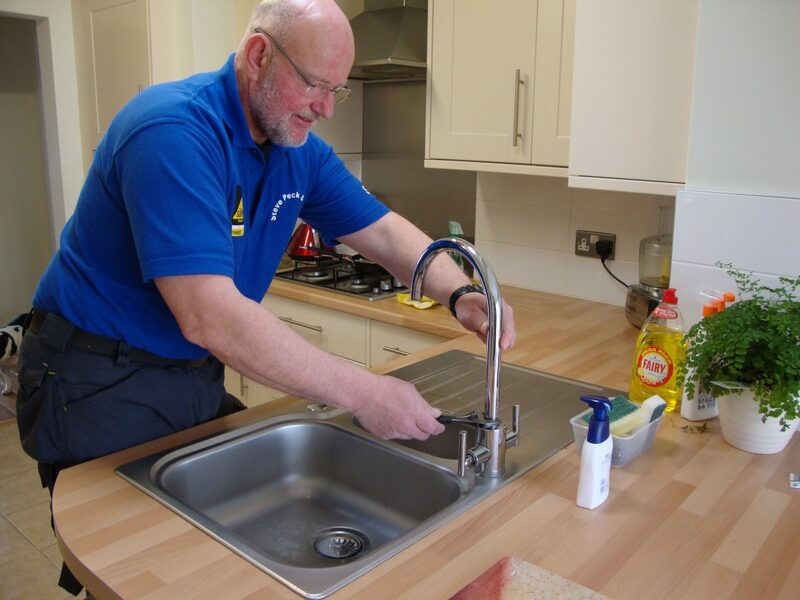 Our team are available when something goes wrong with the plumbing in your house, such as a water leak. 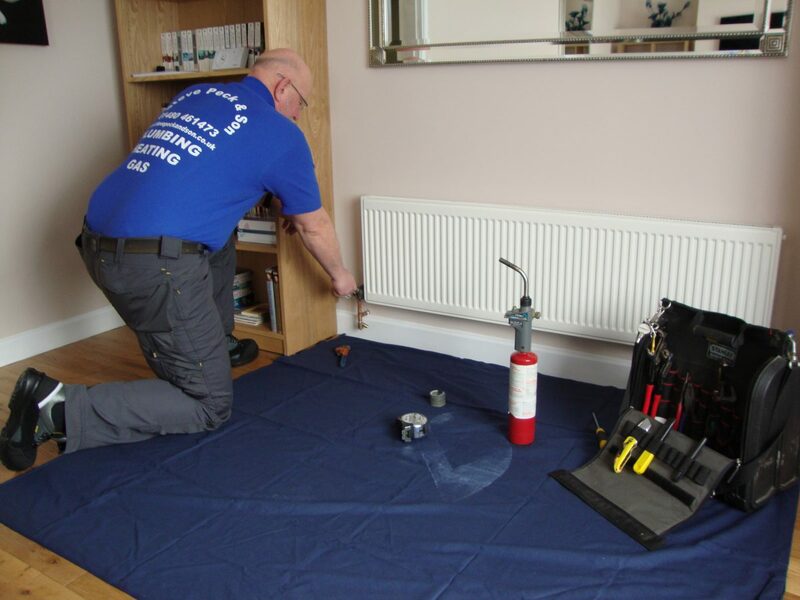 Increase your heating systems lifespan and efficiency with our Power Flushing service. Check out our guys in action! 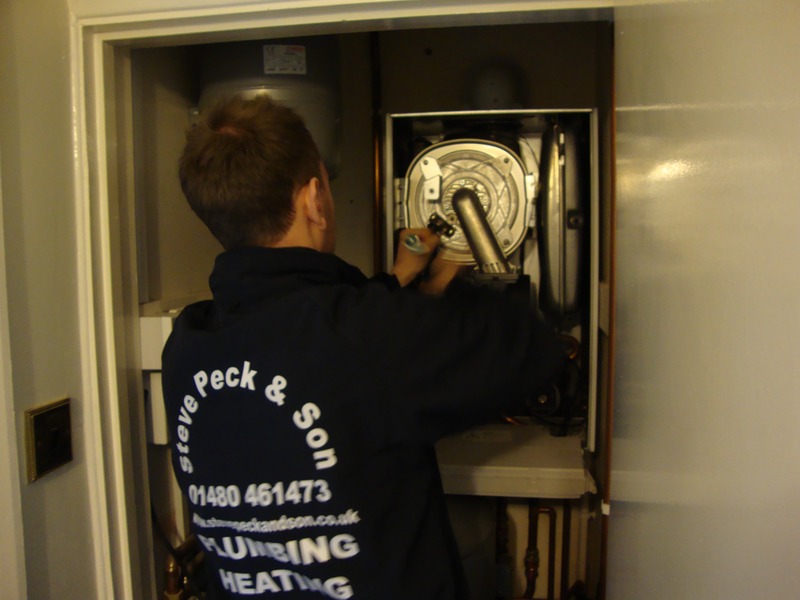 Heres an updated gallery of boiler installations and our team at work. 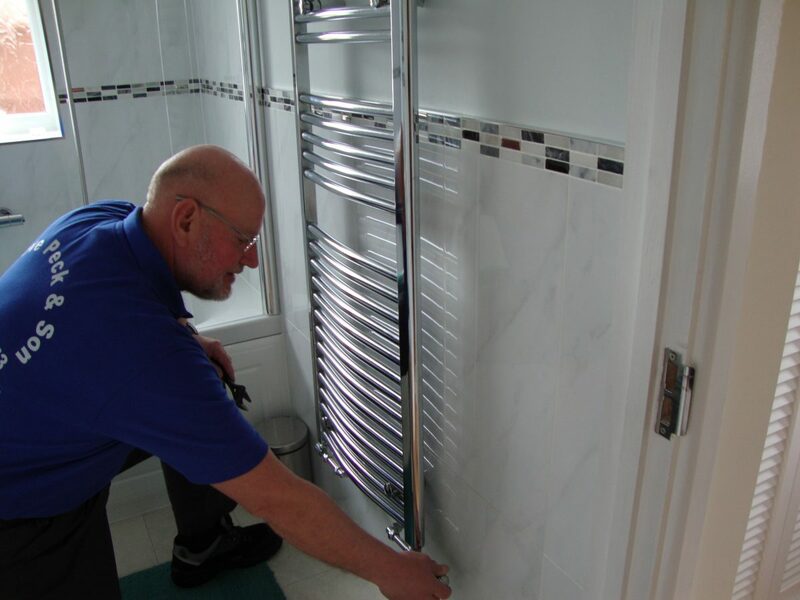 Do you need help with any of our plumbing services? Fill out this form to get in touch.